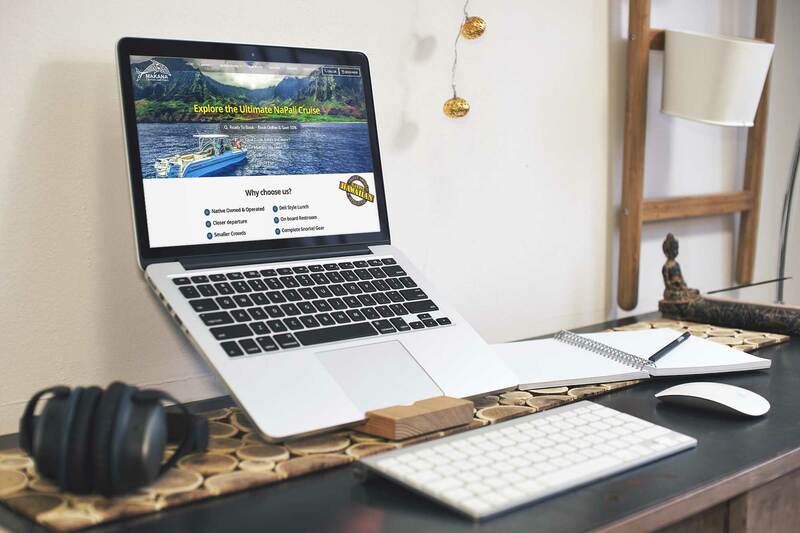 Makana Charters required us to create a digital strategy which revolved around growing their Hawaiian tour boat company and increasing customers online. We captured their creativity through eye-catching visuals. 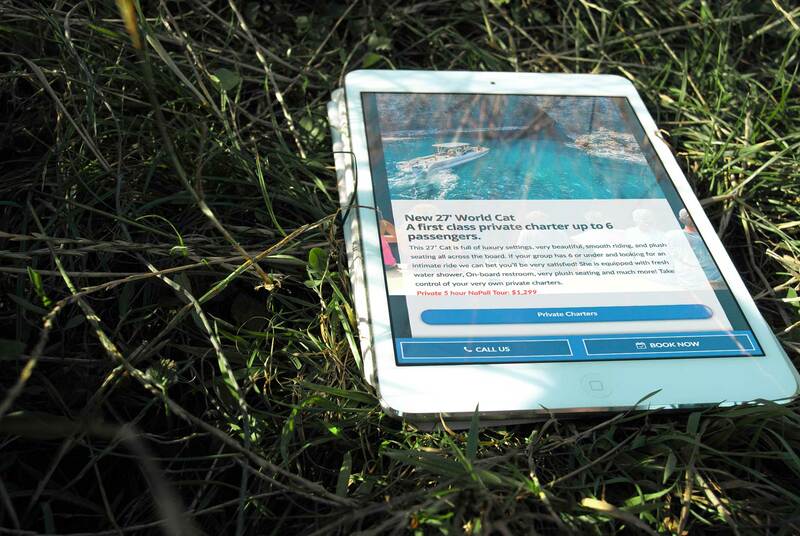 We approached the website with a focus on lead generation. 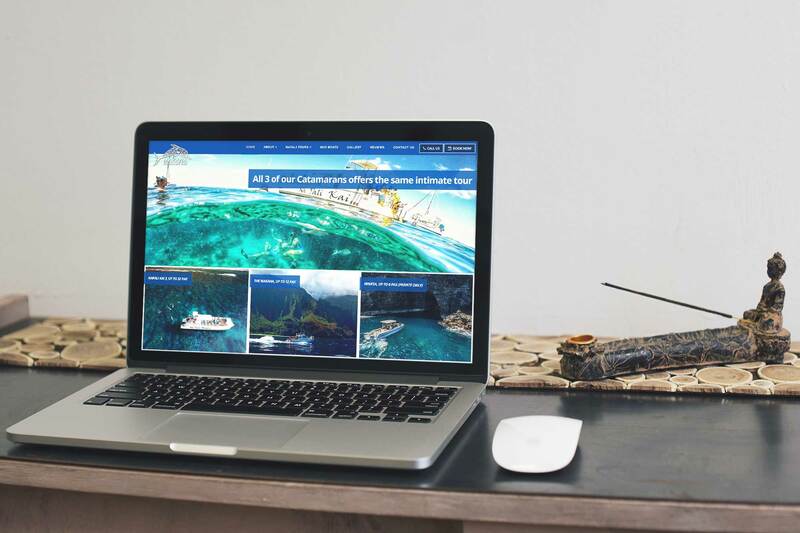 The Makana Charters home page features engaging content and a focus in getting customers to experience their amazing tours. High definition photos and strong copy describing their tours provide a clear picture of the company and its objectives. 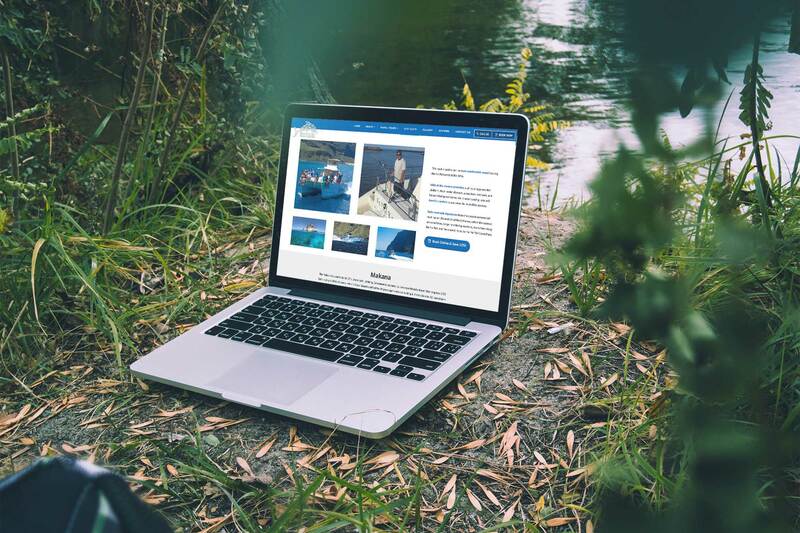 We continue to collaborate with Makana Charters with their new website and digital campaign and look forward to the ongoing success of our partnership.